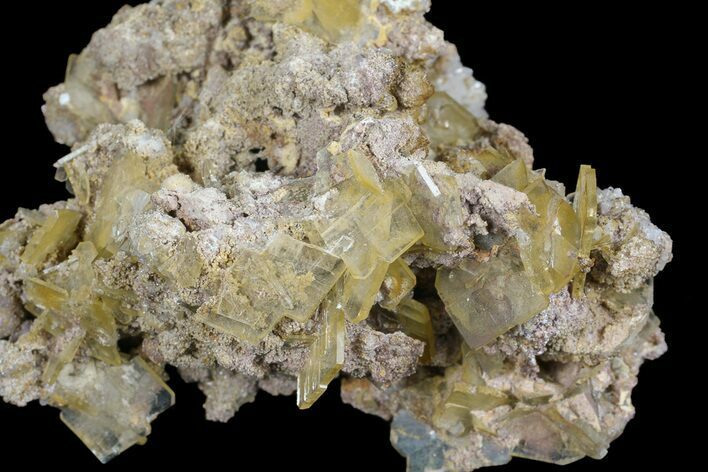 This specimen contains clusters of yellow bladed barite on matrix, collected from the Huanzala Mine in the Huanuco Province of Peru. 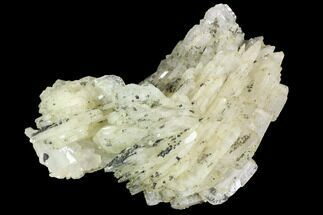 The barite is transparent and beautifully formed, displaying a faint yellow-orange coloration. 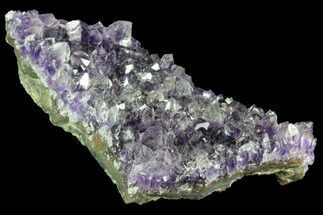 This specimen comes with an acrylic display stand to assist with presentation of this beautiful crystal cluster. 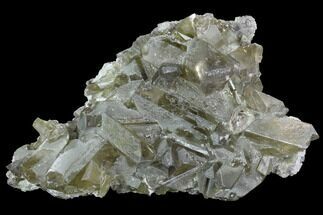 Barite, commonly spelled Baryte, is well-known for its great range of colors and varied crystal forms and habits. 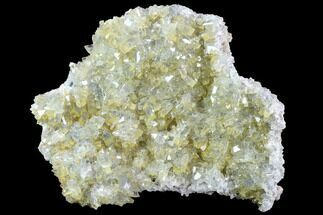 It is a heavy mineral consisting of barium sulfate, and typically has the chemical formula of BaSO4. 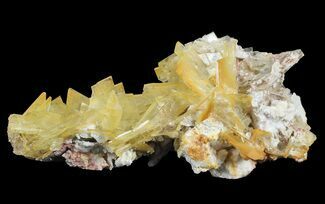 The barite group consists of baryte, celestine, anglesite and anhydrite. 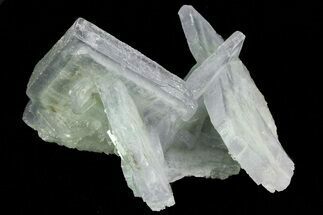 It's generally white to colorless, and is the main source of barium.